Nintendo began its mobile efforts earlier this year with its first app Miitomo. And just last week, the company’s first true game arrived on the Apple Store – Super Mario Run. Speaking with Kyoto Shimbun, Nintendo president Tatsumi Kimishima talked a bit more about the company’s mobile plans. He said that, starting in 2017, they hope to bring out two or three mobile games each year. Kimishima also weighed in on Super Mario Run. The title has thus far achieved 40 million downloads, which he says has met their expectations. 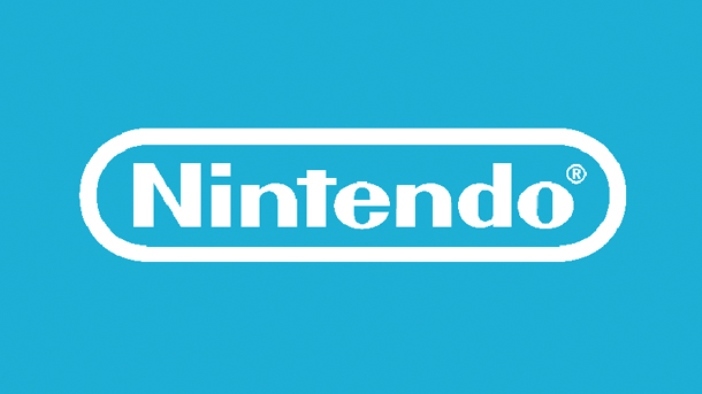 However, Kimishima believes that number could grow to 100 million. Asked about the problem of spending large sums of money on in-app purchases and microtransactions in other games, he said that parents won’t have to worry. 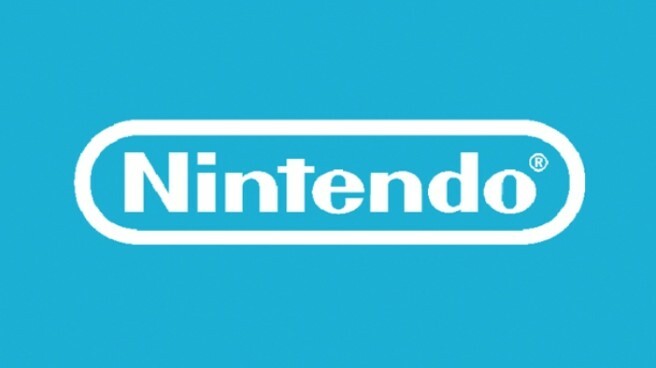 Also, regarding smartphone titles as one of Nintendo’s three pillars, Kimishima said it would support the console column, and expand their player base. That was the goal of the smartphone titles, and people discussing Switch and saying Nintendo is doing something interesting is favorable for them. Finally, Kimishima mentioned Nintendo is listening to user input in order to improve Super Mario Run, and that the ratio of paying players is very high. Kyoto Shimbun quotes Enterbrain president and former Famitsu editor-in-chief Hirokazu Hamamura, who says that kids can enjoy Super Mario Run, but it still has depth and is very fun. Having a beloved series be easily playable with one hand contributed to the success, Hamamura said.